The Case Against Sugar documents that sugar consumption is the single biggest cause of chronic disease in our society and around the world. Gary Taubes is the science journalist who’s probably done the most to change people’s thinking about diet and health. 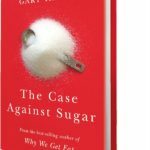 This book focuses on the history of sugar in our civilization, then shifts to discussion of Gary’s perspective on the current state of the science in support of his case. I didn’t learn much new science, but I learned more about how we reached our current predicament. Gary starts by discussing how peculiar and puzzling the rise in the incidence of diabetes was to the medical experts of the late 19th and early 20th Centuries. It was an exceeding rare disease in the U.S. and Europe before that time. He make the very good point that diabetes and the rest the diseases caused by long-term sugar consumption were harder to trace to ultimate cause because, unlike an infectious disease with an incubation period of a few days, the “incubation period” for diabetes is on the order of 22 years. And to be fair, our knowledge of animal physiology and tools for measuring physiological changes were very limited. Still, before the Second World War there was a strong perception in the European science and medical community that diets high in sugars and carbohydrates were the root cause of obesity, diabetes, and other problems. The chaos of the war shifted the intellectual leadership to the United States, where strong proponents of the “fat makes you fat and clogs your arteries” hypothesis, aided and abetted by the wealthy and powerful industrial sugar producers, came to dominate. 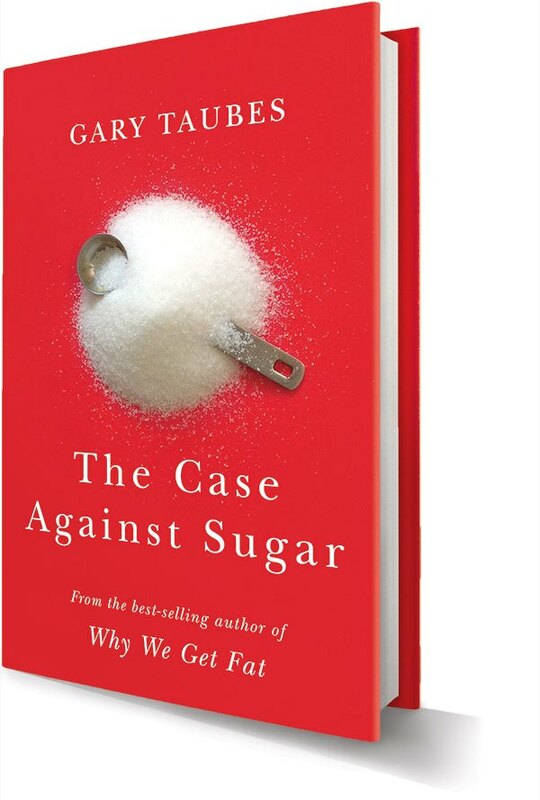 This book helped me understand just how aggressive the sugar industry was in defending their product. Gary delves into the deep history of sugar across the course of civilization. While other books I’ve read have covered much of this ground, there are details I hadn’t seen elsewhere. However, significant sugar consumption by the general population, and it’s incorporation into an array of foods our ancestors wouldn’t recognize, only got going with the colonial period and the industrial revolution. The colonial powers brought sugar cane from southeast Asia and planted it in their new tropical possessions all over the world, using slave labor since the work was harsh and hard. When supplies of cane sugar from the tropics were hard to obtain in Europe, plant breeders developed varieties of beets with comparable sugar content to sugar cane. Sugar beets are now a huge crop in their own right, since they can be grow where it gets cold. Two important pieces of information for me were American blended tobacco, and the sugar industry’s very overt proselytizing. Cigarettes became popular when tobacco companies learned how to dramatically increase the sugar content of the tobacco. One process was flue curing that caused the leaf sugar content to increase by breaking down complex carbohydrates. The other process added sugar to the tobacco. Either way, it made tobacco much sweeter, allowing inhalation deep into the lungs. Lung cancer rates soared, until we finally realized it was linked to smoking. Now it’s leveled off, since fewer people smoke, but it still a huge risk for remaining smokers. Relative the sugar industry, I hadn’t grasped just how rich and powerful it was, long before the infamous Dietary Goals enshrined low fat, high sugar foods as public policy. For decades, the trade associations created by the sugar industry paid for favorable, albeit questionable science, combined with aggressive marketing and lobbying. The final chapters of the book build the cases that increase in the incidence of diseases like metabolic syndrome (insulin resistance, obesity, heart disease, stroke, etc. ), cancers, and Alzheimer’s matched increases in sugar consumption. Gary makes a strong circumstantial evidence case, but there’s gap in his discussion of mechanisms. He focuses on the elevation of insulin due to elevated glucose sugar, suggesting the development of insulin resistance is the root cause. That’s a theory from the first part of the 20th Century, when endocrinology was an emerging science. More recently, science has gotten much better at watching processes and changes inside cells. He alludes to the work of Richard Johnson and collaborators on the mechanisms by which ingestion of fructose sugar causes elevated intracellular uric acid and mitochondrial stress, but doesn’t directly discuss their claim that the elevated uric acid is the root cause of metabolic syndrome. The uric acid can become elevated throughout the body and brain. I’ve found journal articles documenting mitochondrial dysfunction as a cardinal feature of every disease I’ve looked at that is suspected to be triggered by high sugar diets. In his acknowledgements, Gary comments that he probably hasn’t given Johnson’s work the time and attention it deserves. He is correct.